Yes, it's that time of year again. Wednesday, May 24th is Tommy's birthday. Sixty-three years ago the king of dope was born in Edmonton, Alberta, Canada. 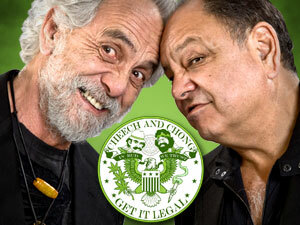 Long live Tommy Chong!